I heard someone say recently that delighting the customer is the same as meeting a customer’s needs. That is incorrect. By definition, delighting customers means exceeding their expectations. That’s different than meeting customers’ needs. I understand why they would think the two are interchangeable. Being able to delight the customer is the holy grail of the customer experience. If you can delight the customer so you create a positive emotional response, that will lead to word of mouth and increased revenue and growth. When brands focus on delighting customers, they overreach by focusing on all the bells and whistles of a perfect experience that they forget to listen to the customer and their needs. Brands tend to over-complicate messaging to create something special that they end up confusing the customer. For companies, this means expending a lot of time and effort. Focusing on delighting a customer makes delivery and receipt of the customer experience more complex. With all the bells and whistles companies add to the experience, it complicates ease of use for customers. Of course, managing all these bells and whistles are a headache for any company! Focusing on delight means you will always have to up your game to keep customers delighted. Customers can become easily conditioned to be in a delight-ment mindset and they end up wanting more and more, and you’ll have to expend the time and energy to deliver more and more. Sooner or later no one will know what a delightful experience will look or feel like. This will clearly cause confusion which will undoubtedly negatively impact your CSAT and other metrics you use to measure performance. However, the opposite extreme could also happen. Companies could get caught up in all the bells and whistles that nothing happens, and they don’t expend any time and effort. Analysis paralysis could set in – a company could get so focused on the analysis, that no decision or actions are taken. InMoment, in its 2017 CX Trends report, found brands underestimate satisfaction and overestimate the importance of feeling part of something special. A customer isn’t saying “hey brand, delight me today”. They’re saying “hey brand, listen to me and meet my needs today”. In a customer’s mind, first comes satisfaction – meeting their needs. Then comes delight – loyalty, advocacy, and everything else. Focusing on delight over satisfaction is the same as focusing on home-runs over getting on base. A company needs to get back to basics – it needs to learn to walk (meet a customer’s needs) before it can run (delight a customer). Companies should focus on meeting a customer’s needs first and then focus on delight. It will help you simplify the customer experience. And customers want simplicity and less effort. According to recent research by Forrester, 77% of U.S. adults say that valuing their time is the most important thing a company can do to provide them with good service. In addition, research shows that customers who exert minimal effort to get problems resolved are 94% more likely to repurchase items from an organization and 88% more likely to increase the amount they spend. Find out who they are. Determine their pains, needs, wants, what motivates them, and what drives them. Understand how they perceive value and what their value drivers are. Always be improving on delivering value. Having this single view of the customer will help you break down silos to better align your departments to optimize the experience for the customer, and it will also help you identify the gaps and opportunities in processes that will help you design and improve the experience for your customers. Monitor performance through metrics such as NPS, CSAT, CES, emotion, etc. to further optimize the experience for your customers. The Customer Success cycle has four main parts: Onboarding, Nurturing, Renewal and Expansion. Engagement is what moves customers along this cycle, and what drives growth. According to Gallup, customers who are fully engaged represent a 23% share of profitability, revenue, and relationship growth compared to the average customer. B2B companies that successfully engage their customers realize 63% lower customer attrition, 55% higher share of wallet, and 50% higher productivity. According to a recent Harvard Business Review article, emotionally connected customers are more than twice as valuable as highly satisfied customers. They buy more, are less price sensitive, pay more attention to you, follow your advice, are more loyal, and recommend you more. Companies that focus more on emotionally connecting with customers drive improvements in financial outcomes. Further, customers who engage in an omnichannel experience are much more emotionally connected and therefore consistently more profitable. Connecting emotionally with customers, though, is not enough. We always have to be actively listening to our customers and listening for emotional cues. Having empathy for our customers is what builds trust and gives our customers the feeling that we value them. Therefore, be genuine. Let your empathy shine and show them you really care. At the end of last year, I provided my list of top customer experience trends for 2017. On the list was proactive customer service. Being proactive entails anticipating issues and resolving them before customers need help. Companies should make a customer’s experience more enjoyable without being prompted by the customer to do so. There are two types of proactive customer service: preventative communication, which enables companies to preempt a possible issue before it happens and nurturing communication, which maximizes value to the customer and strengthens the relationship with the customer. -You need to know your customer’s needs to be able to be proactive. 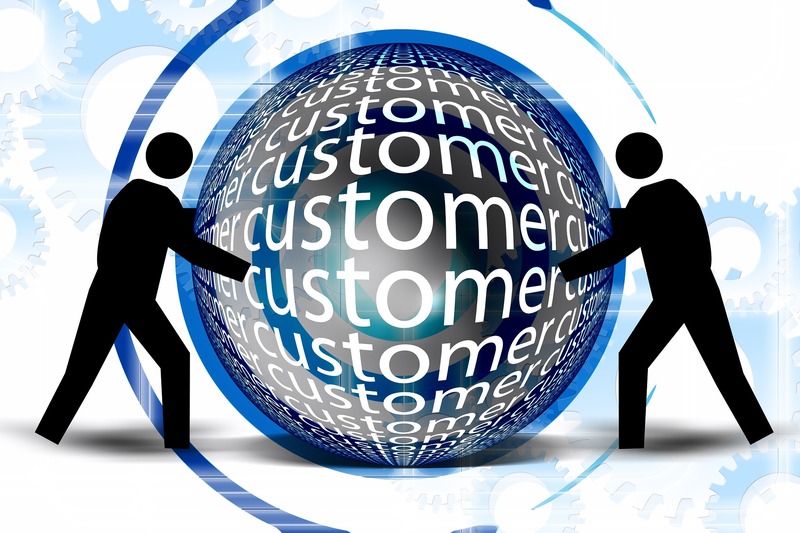 Customer-centric companies place the customer at the heart of their organization. 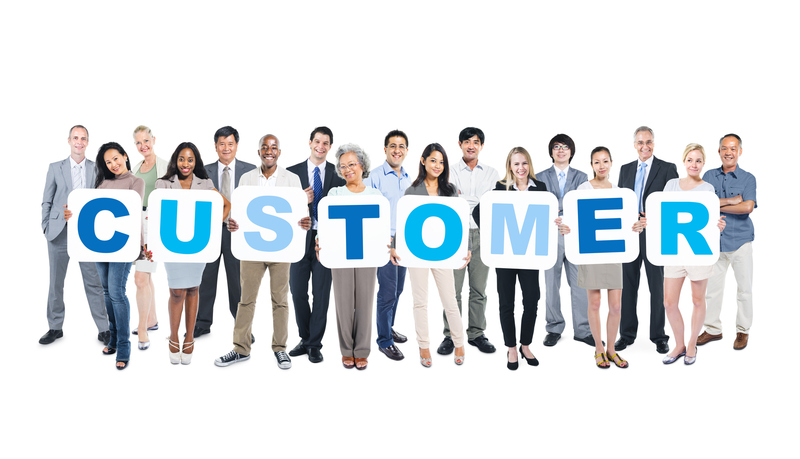 They understand that the customer’s voice is paramount to ensuring the experience is what customers want. According to the Aberdeen Group, organizations with best-in-class VoC programs enjoy an almost 10-times greater year-over-year increase in annual company revenue, a 55% greater customer retention rate, a reduction in service costs by almost 25% year-over-year, and a 292% greater employee engagement rate. Set up listening posts at key points along the customer journey. A closed feedback loop is paramount to a great customer experience. 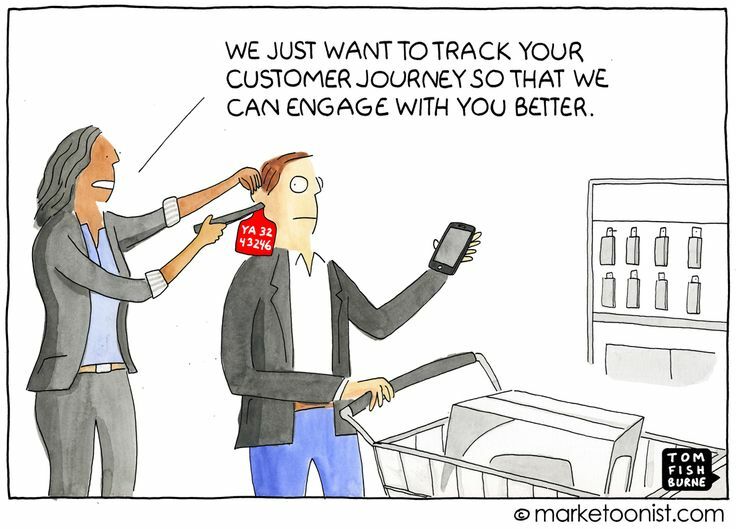 Organizations must be able to collect feedback and sentiment data from customers, share it with appropriate departments, inject actionable insights into processes to improve the overall customer experience, and follow up with the customer to update them on the action taken. It’s important to have a smooth and seamless process flow so the customer receives a continuously enhanced experience. Happier employees tend to imply happier customers. And happier employees improve financial outcomes. According to Aon Hewitt research, a five-point increase in employee engagement is linked to a three-point increase in revenue growth in the subsequent year. And according to Gallup’s “The State of the American Workplace”, engaged employees are more likely to improve customer relationships, resulting in a 20% increase in sales. Empower employees through providing more opportunity, responsibility, and respect, things employees value. Employee engagement is continuous. Actively listen to employees to identify insights that will improve employee engagement. Employees who feel valued are more likely to be engaged in their work, feel satisfied and motivated. According to a 2012 study by the American Psychological Association, employees feeling valued by their employer are significantly more likely to be motivated to do their very best, and they are also more likely to recommend their workplace to others. More than nine out of 10 of employees who feel valued will channel those emotions into an enthusiasm and drive for maximum productivity and quality. Companies want to exceed customer needs to be able to drive loyalty and growth. But companies need to focus on meeting customers’ needs first or they won’t know how to exceed them.